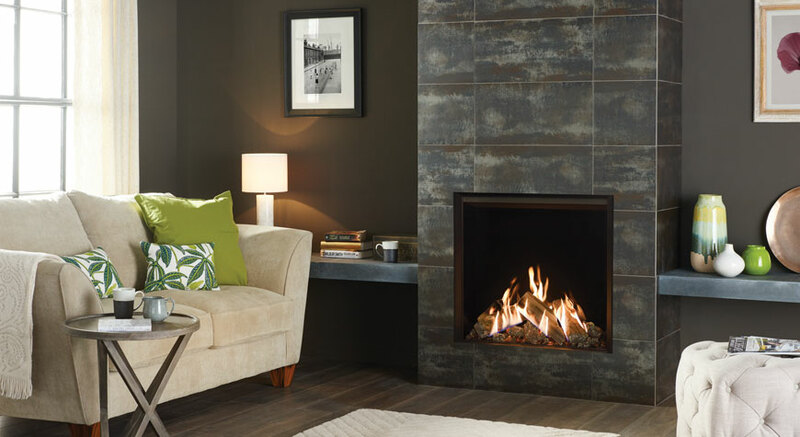 The Reflex 75T gas fire is a great addition to both a modern and a traditional home. This is the perfect alternative to a wood burning fire. 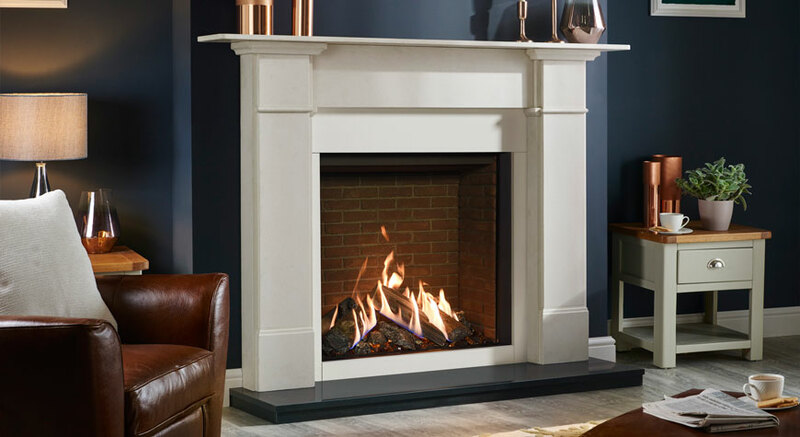 To compliment the stunningly realistic flames created by the innovative burner system, the Edge gives Gazco’s Reflex 75T gas fire a clean surround with effortless style and integrates within any interior. 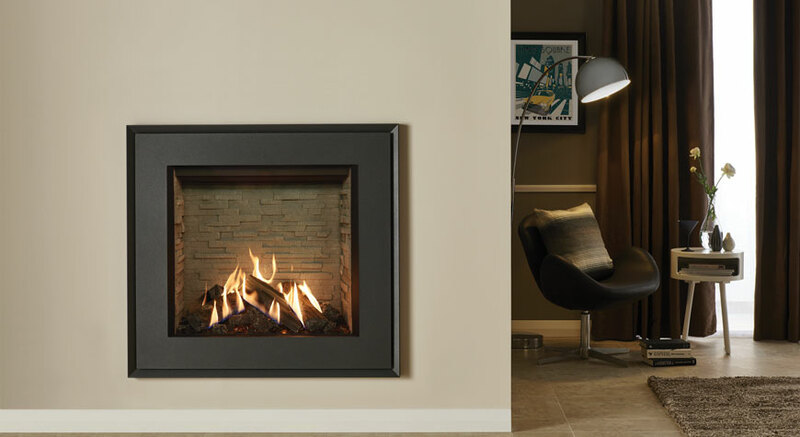 Gazco’s Reflex 75T gas fire features three carefully positioned dual burners which put this gas fire in a league of its own. 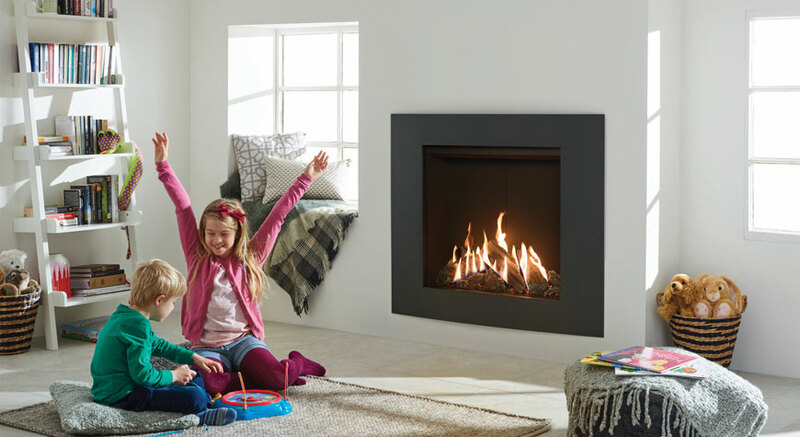 ​With the most realistic flames yet and the addition of a non-reflective glass front, the Reflex 75T gas fire creates an almost unmistakably log burning look. 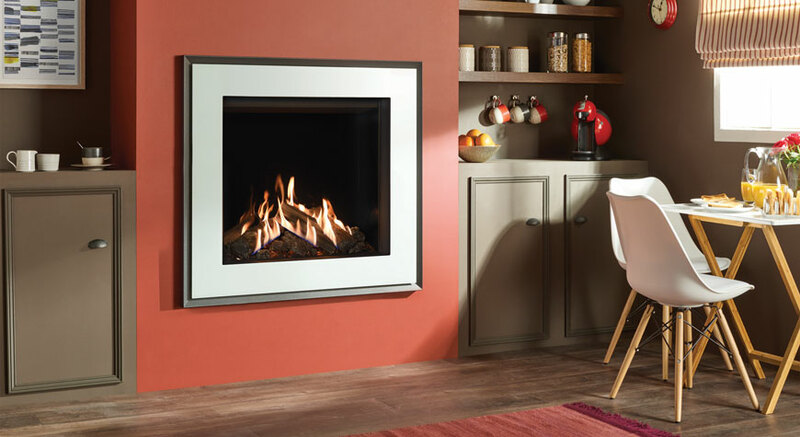 With a heat output of 8.6kW and an efficiency of 75%.